On August 4 and 5, 2016, DOE's Building Technologies Office and PNNL held the third annual Technical Meeting on the Software Framework for Transactive Energy: VOLTTRON™. The meeting was hosted by the Smart Buildings Center in Seattle, Washington. 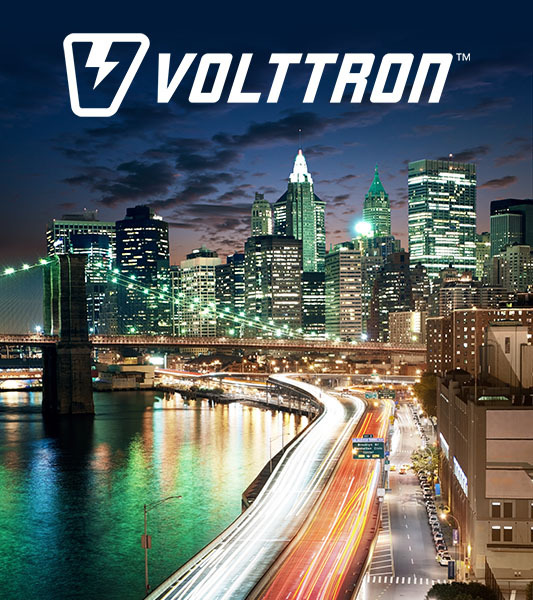 The meeting objectives were to continue to build the VOLTTRON user community, share and learn from applications of VOLTTRON to solve real-world problems, and ensure that VOLTTRON meets the needs for a transactive marketplace. Day 1 of the meeting provided participants with the purpose and motivation for VOLTTRON, an overview of the platform, presentations by the private sector and national laboratories on new developments and uses, and an open discussion of future needs to advance the Transactional Network concept. Day 2 focused on the technical details of VOLTTRON and included hands-on demonstrations, instructional material, and live tutorials with developers. You can download the meeting book and all presentations on the DOE website. VOLTTRONTM is sponsored by the Department of Energy and Pacific Northwest National Laboratory, 2016.